Just want to say a big thank you for the cake. It was beautiful and so delicious. We got so many compliments and I assure there will be even more business coming your way. A huge thank you for the great job done on my Grandfather's birthday cake and platters. It is hard to believe but barely a scrap remained after the party. Everyone raved about how fantastic everything looked and tasted and we will certainly use Indulge again in future. Well done! Thank you so much for all you did for Jenna's kitchen tea. The table looked beautiful and the eats were scrumptious. Please thank your staff for us, they were wonderful. A great time was had by all. 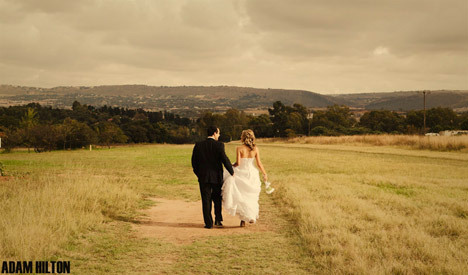 Just want to thank you for the amazing wedding cake I ordered from you for 26 Sept 09 - all went well with the flight down to EL. We received really nice feedback from one of our customers and it made our day. 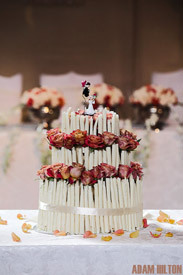 I just want to say a BIG THANK YOU for that phenomenal cake….it really wasn’t what I was expecting, IT IS AWESOME!!! Well Done, I will be advertising your company word of mouth…. 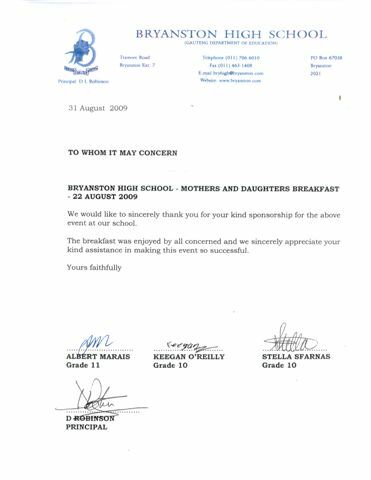 We received this letter of thanks from Bryanston High School after we sponsored their Mothers and Daughters Breakfast on the 22 August 2009.